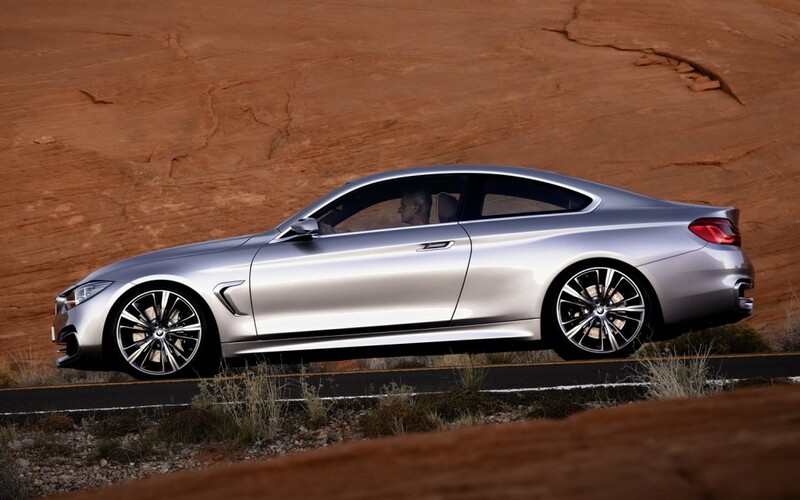 All New BMW 4 Series concept car. We already know that beginning with the next-generation 3-Series, the coupe and the convertible versions will no longer be offered as a 3-Series model. Instead, BMW will add a new model to its lineup known as the 4-Series. We are all eagerly anticipating a production version of the 4-Series to show up soon, but BMWwill start off with a little teasing, as it will first release a concept model. The 4-Series concept will make its world debut at the 2013 Detroit Auto Show and BMW has just released the first official details of the upcoming concept. The new 4-Series will take its design inspiration from the 6-Series Coupe and it will offer “greater sportiness, greater exclusivity and even clearer differentiation” from the 3-Series. It will also be longer and feature a lowered roof line. BMW offered no details on the engine lineup just yet, but the production version will be offered with the same engine lineup as the 3-Series sedan. The new 4-Series Coupe Concept combines design elements from both the 3-Series family with a dash of the 6-Series mixed in. Up front, you will notice the familiar BMW kidney grille in satin finish, hexagonal headlamps with LED lights and twin circular headlight. You will also notice a wide opening that hints at better cooling for the powerful engine under the hood. 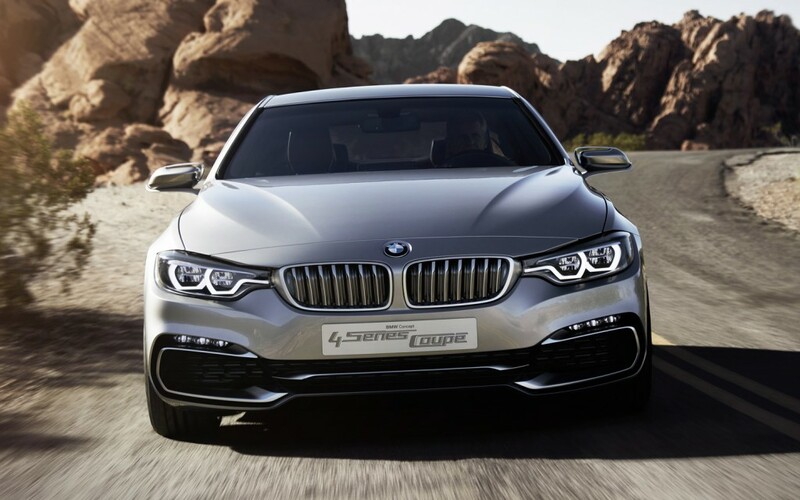 When viewed from the side, the 4-Series Coupe reveals its elongated lines and expressively contoured surfaces, plus a downward-sloping roofline and sportier exterior mirrors. 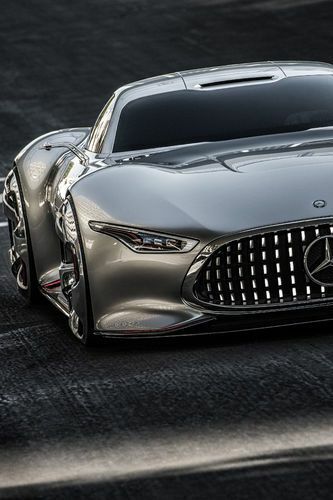 The concept sits on a set of 20-inch light-alloy wheels in a three-dimensional multi-spoke design. The concept’s rear end is characterized by the same prominent horizontal lines and a rear window that offers a sportier appearance. The rear lights feature an L-shaped design and they go towards the center of the rear. The rear bumper receives a striking trim element in satin-finish aluminum, while the two exhaust tailpipes are placed at the outer edges of the rear apron. The interior has been designed around the driver, and BMW has combined sportiness and exclusivity in one amazing concept car. 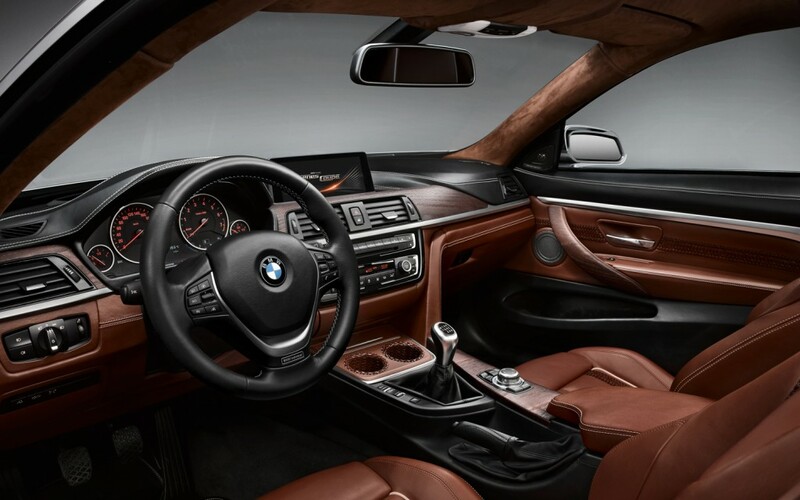 The interior combines a two-tone Black and Schiaparelli Brown trim made in tanned leather. “BMW Individual” lettering has been embossed on the seats and door sill strips, while the seats also feature special hand-braided leather trim elements. 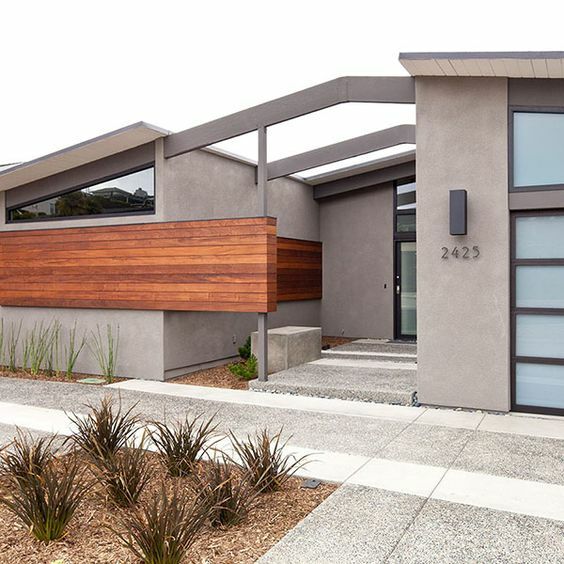 This black trim has been combined with Natural Chestnut fine-wood trim, high-grade materials, sophisticated details and the extensive use of hand craftsmanship fills. BMW offers no details on the concept’s engine, but the production version will be offered with the same engine lineup as the 3-Series sedan. Customers will have a choice of four engines – two petrol and two diesel versions — the most powerful version being the 435i with an output of 306 ponies. 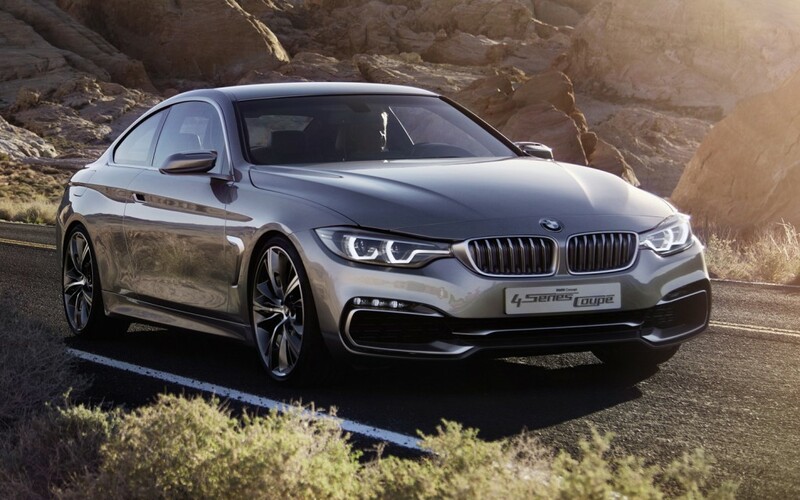 The competition for the production version 4-Series Coupe is quite big and includes models like Audi A5, Cadillac CTS coupe or Infiniti G37 coupe. 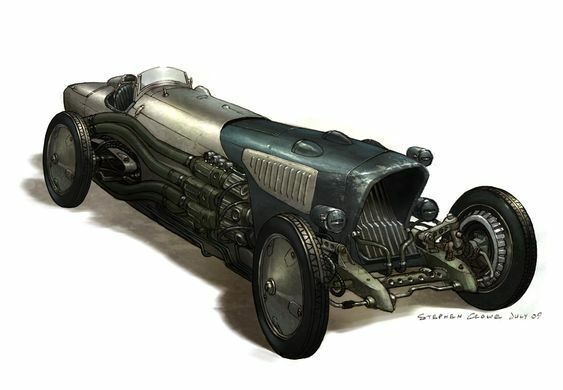 The A5 has recently received a minor facelift and received a new engine in the forma of a 3.0-liter supercharged V-6 that produces 272 horsepower. We have to admit that up to this point, the A5 is our favorite sports coupe on the market. It is very elegant, powerful and the interior offers all the luxury you need. Things may change once BMW will bring the new 4-Series on the market.